Whatchu know about takeout orders or sushi plates? 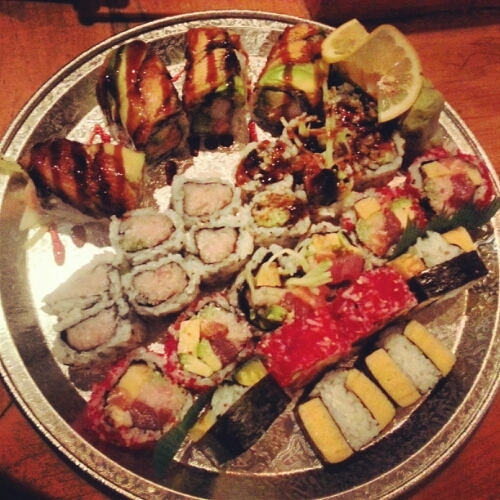 #Bluefin2 sushi #byob for the weekend? Sounds like a swell idea. 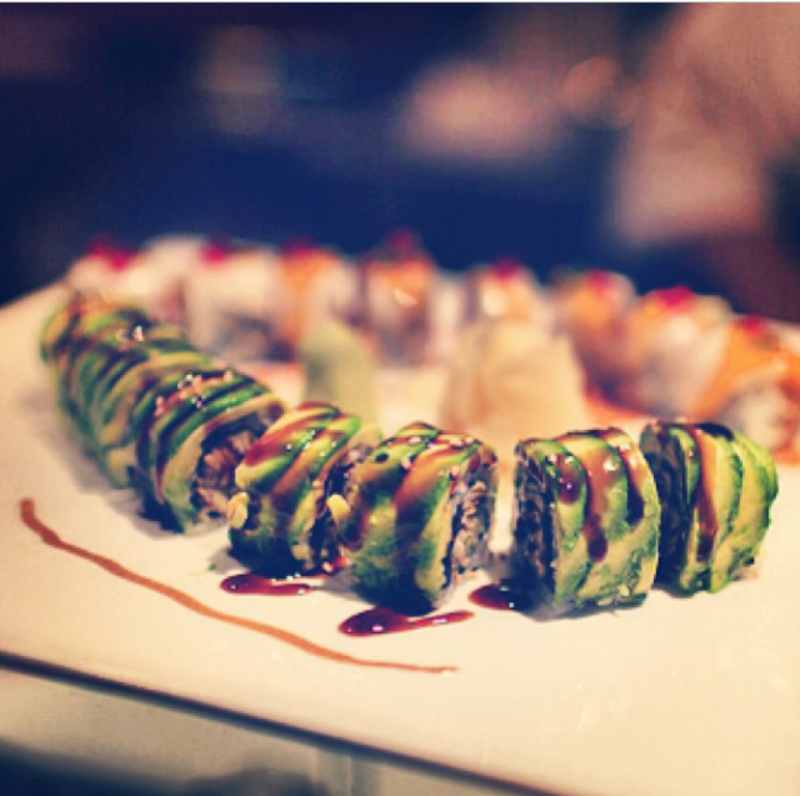 Follow @bluefin2sushi for extra brownie points! Previous Make your reservations for Mother’s Day!